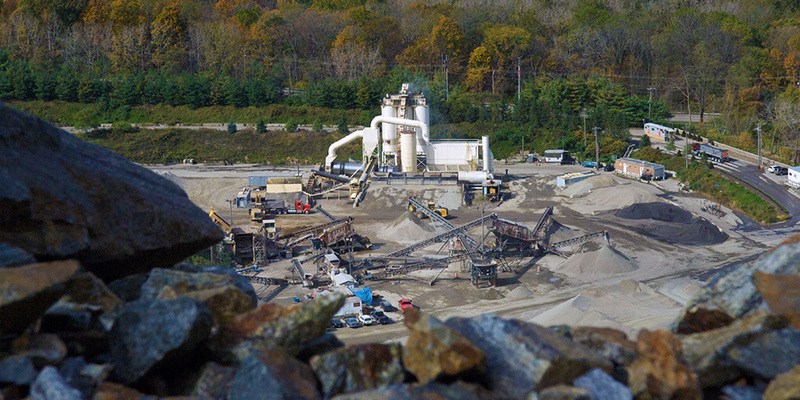 "We have developed a long-term relationship with Thalle Industries. 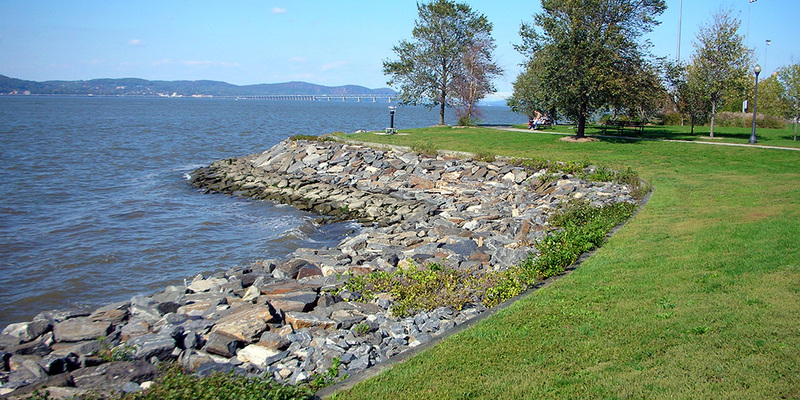 They are reliable, knowledgeable, innovative and flexible." 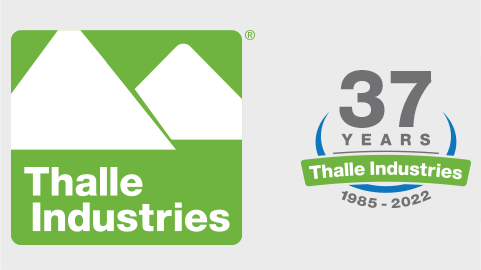 At Thalle Industries, quality is one of the key factors we consider in the manufacture of our products no matter how small or large the project. Thalle Industries has implemented a Quality Control Program with the customer in mind. Quality at Thalle Industries is one of the key factors considered in the manufacture of products for projects both large and small. Quality Control personnel work hand in hand with the production and sales team to ensure products meet the required specifications and customer demands. 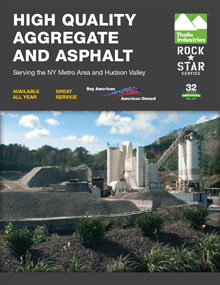 Materials are reviewed for compliance with project requirements at point of production and point of sale. 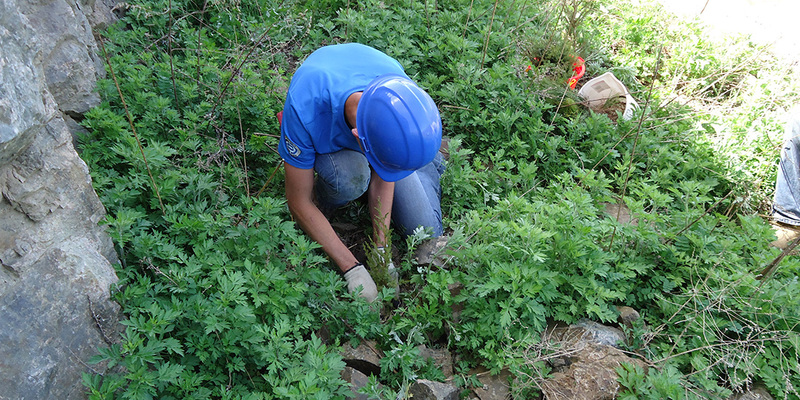 Material properties are tested and monitored for compliance on a routine basis. Results are reviewed by both Quality Control and Production staff to make sure the products meet all project requirements. 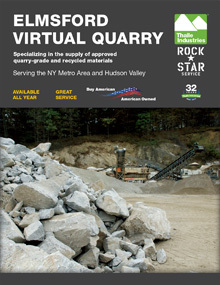 Quarry products are produced to meet NYSDOT, NYCDEP, the Port Authority of NY/NJ, the MTA and ASTM specifications. 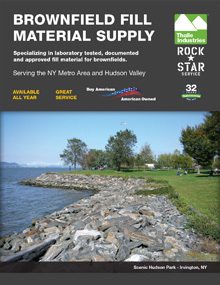 Special products are also produced and stockpiled as required. 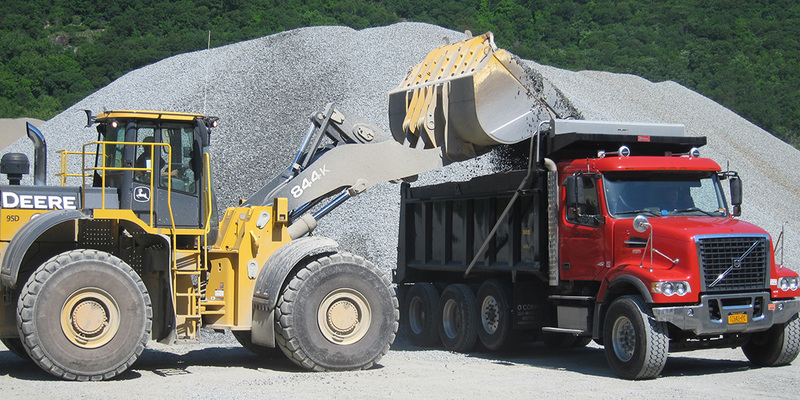 Quality Control personnel also work with the Hot Mix Asphalt production staff by monitoring the production of mixes for NYSDOT, the Port Authority of NY/NJ and local airports.